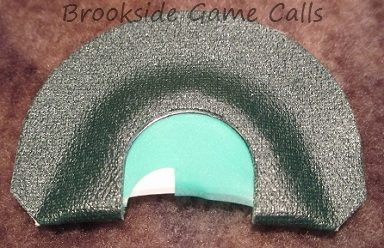 This is our 4 reed cutter mouth call. Mouth call contains latex. Some folks may be allergic or have an allergic reaction to latex.